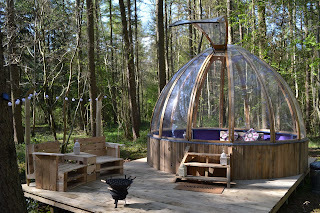 Camp Kátur includes safari tents, tipi, Bell tents, hobbit pods, geodomes & unidomes. 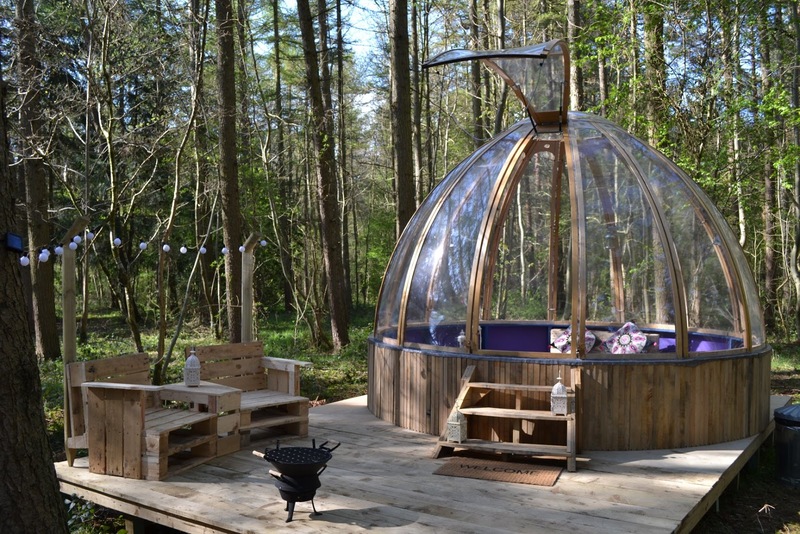 NEW for 2017 a 1980's retro caravan named Betty and Squirrel Lodge an upcycled, cosy cabin nestled amongst breathtaking meadow and woodland, it's a retreat with a cocktail mix of fun, relaxation, tranquillity and adventure. 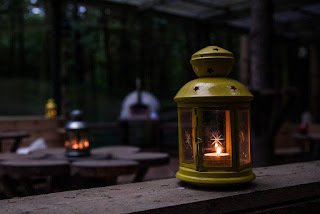 It is a place that is special to families, couples and groups of friends who want to experience back to basics way of living and quality time with one another whilst discovering true outdoor happiness. Whether it's total relaxation you want or a fun packed weekend of adventure and activities Camp Katur has it all without having to drive anywhere. 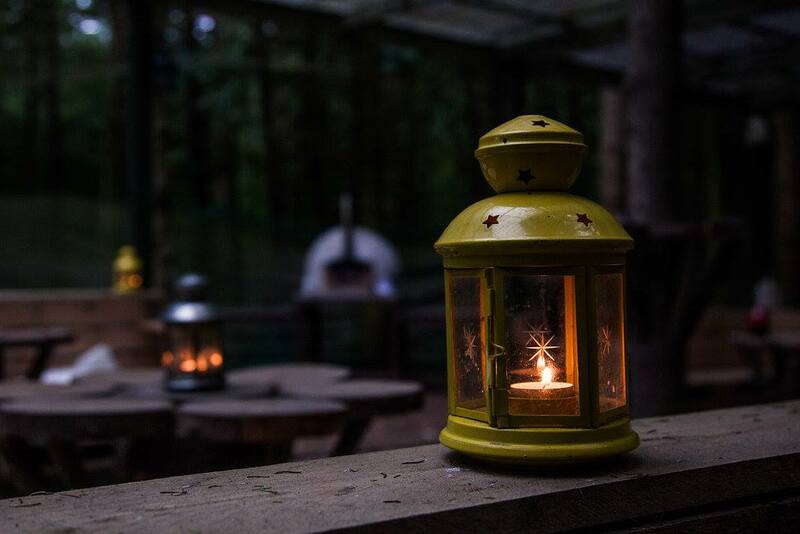 The Camp Hill Estate offers a wide range of activities and team building adventure days whether you are solo or in a large group there is something to suit everyone.